A product built to edit XAML documents visually by Microsoft. Visual Studio has been designed to cater to the developer, Expression Blend has been built for the designer. From the main menu, click File ➤ New Project. In the New Project dialog box, select Silverlight 4 Application + Website for the project type, and then enter BlendProjects for the project name. 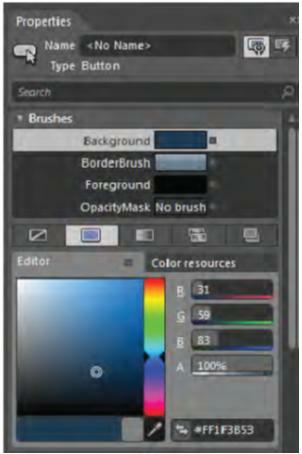 By default, Expression Blend will open the MainPage.xaml file for editing. switch between design, XAML, and split-mode view. Click Split to see both the XAML and the design view at the same time. Now edit this project in Visual Studio. In the Project panel, right-click the BlendProjects project and select Edit in Visual Studio, This will automatically start Visual Studio 2010 and open your project. - Click Split to see both the XAML and the design view at the same time. 5. 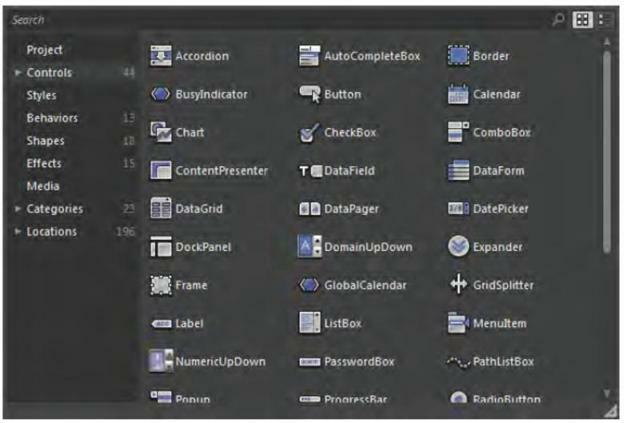 In Visual Studio 2010, double-click MainPage.xaml in Solution Explorer. Let’s make a simple change to the application in Visual Studio. 6. Modify the root Grid to add the following code shown in bold, to define a StackPanel with a TextBlock, TextBox, and Button. 7. From the main menu, click File ➤ Save All, just to make sure everything is saved. 8. Switch back to Expression Blend. It will prompt you with the File Modified dialog box, . Click Yes. See Expression Blend refresh the project so that it reflects the changes you made in Visual Studio 2010. Expression Blend in Animation workspace mode. - Select Window ➤ Workspaces ➤ Animation from the main menu. 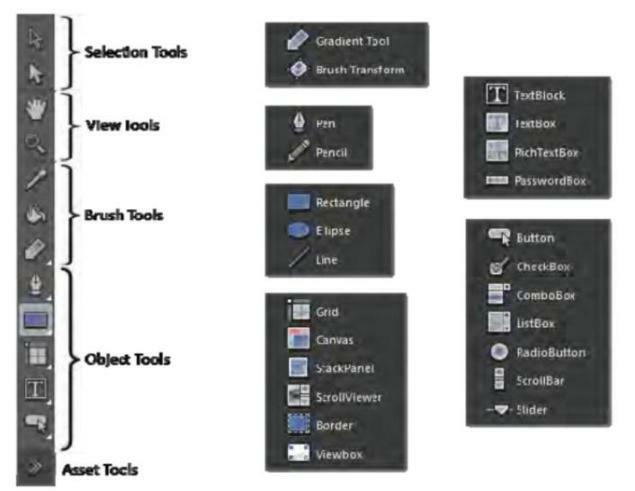 Categories : selection tools, view tools, brush tools, object tools, and asset tools. path tools, shape tools, layout tools, text controls, and common controls. The Project panel is very similar to Solution Explorer in Visual Studio. It lists all the files associated with the project. The Project panel also displays project references and properties. All objects that are added to your Silverlight application are represented in the Objects and Timeline panel. Since items can be nested within other objects, a type of layering takes place. For objects that contain additional objects, an arrow will appear to the left of the item. Click this arrow to expand and collapse the display of the nested objects. When animation is added to your Silverlight application, storyboards are created. Storyboards are represented in the timeline. The primary asset within Expression Blend for animations is the Objects and Timeline panel.